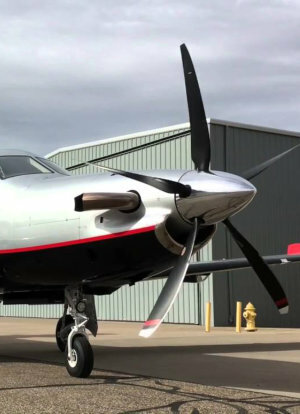 Flight Services You will have all the functionality and responsiveness of a flight department, yet without the staffing and infrastructure costs. Your trips will be planned, verified and flown with the utmost attention to detail from itinerary planning and ground transportation. We address your every requirement for productivity or relaxation en-route, and your plans when on the ground. And if you have to make any last minute changes to your itinerary, our scheduling and dispatch team will make the adjustments seamlessly, allowing you to be flexible and focused on the reasons for your travel, whether they be business or leisure. 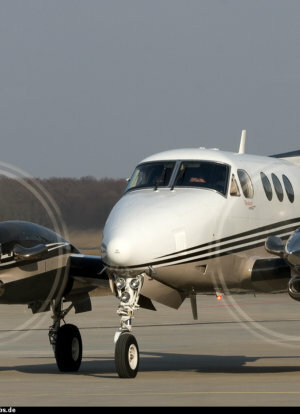 Flightline Aviation representatives are available 24/7/365 for your convenience. 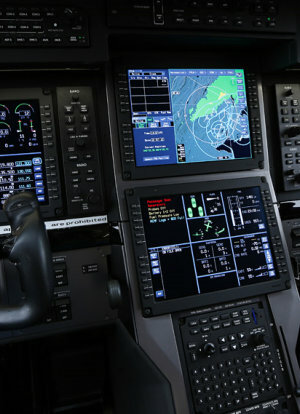 Flightline Aviation provides a dedicated pilots for your aircraft. 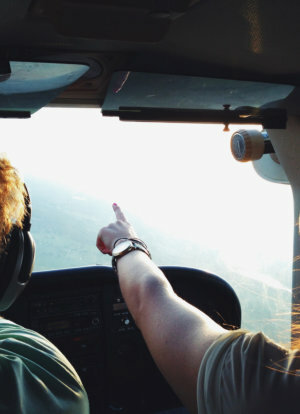 We select from only the highest quality pilots and flight attendant candidates. 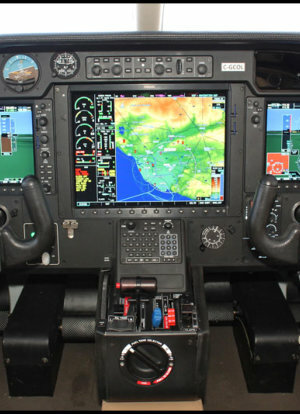 We make sure that they not only meet, but exceed FAA-mandated training protocols. Your crew will have maximum familiarity with your aircraft, and will provide you with professional service during your travels.